As President of The PACE™ Organization, Inc. I’m so excited to share our ground-breaking, life-changing principles and tools with you in the hope that they will greatly impact your life and improve the quality of your relationships! The late Jim Newman, who founded PACE™ almost a half a century ago made an indelible impression on every man, woman & child who attended his workshops, many of whom still contact us today-years after the fact. Jim was my personal mentor whom I was blessed to have known for many years and it has been my profound commitment since I acquired the company in 1998 to carry on his great work. 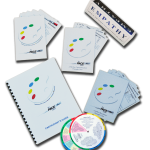 Today it is our vision by way of our workshops, seminars & products to well-equip you with all the tools you’ll need in order to achieve the highest level of communication with others and experience the greatest possible relationships with family, co-workers, clients, loved ones and with those you may have just become acquainted. 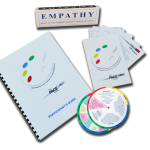 Over the past 20 years of conducting workshops, at some point in every PACE™ seminar that I lead, I receive questions from participants about how to bring the information they have learned into their workplace. The subjects we cover pertain to all human systems, and the workplace is above all, a human system. Knowing this is step one in the process of leading your company into the realm of high performance. Only in this realm of can your company hope to function as a team. Only in this realm can your company hope to achieve the highest goals of the enterprise for which it was created. Only in this realm can full potential be reached. Once you have created a team wiling to lay the groundwork for positive change, others-some who may have resisted initially-will want to become involved. Human beings are a gregarious species. I truly believe that at some level we all want to grow and develop and become what we are capable of becoming. As this spirit is teased into the light, most employees will want to contribute to the company and to each other. They will be willing to discuss candidly is and is not working. A high-performance team will begin to emerge. Another common question in my seminar is “How can I get my different departments and divisions to go beyond protecting their turf and come together as a team?” I cover this extensively in the PACE™ Team-Building Seminar/Workshop. This is a special concern of upper management because it can affect the bottom line significantly. 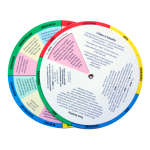 When a department or division does not operate according to high-performance principles, the employees and managers in it seek to be held responsible only for their own results. At first glance, this seems to make perfect sense. Looking a little deeper, however, we see that the company as a whole if the strong department reaching its isolated goals is not enough. In fact it may be detrimental to the company as a whole if the stronger department manifests an attitude that does not support other, perhaps weaker departments, in reaching their goals. Paradoxically, the destructiveness of this attitude is in proportion to the isolated strength of the department. In this case, strong is weak, and the company as a whole suffers. A strong department with the wrong attitude can be the worse enemy of efforts to develop a high-performance workplace. 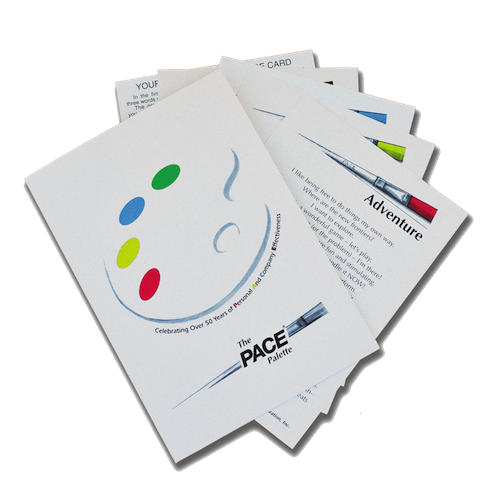 Jim Newman’s legacy is in the work being done today by The PACE™Organization, Inc. Jim founded the company in 1961. Millions have benefited from the work done by and through this organization. We invite you to contact us for more information about these workshops & seminars. May you be an inspiration to those around you!